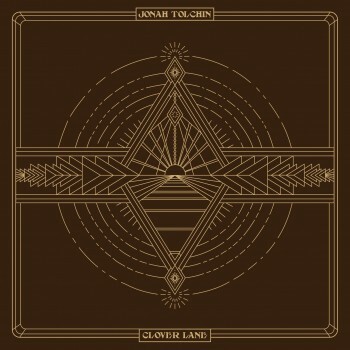 Jonah Tolchin’s Yep Roc debut Clover Lane is slated for a July 1 release. Clover Lane features a full band of players John McCauley (Deer Tick), Steve Berlin (Los Lobos), Mickey Raphael (Willie Nelson), and Chris Scruggs showcasing Tolchin’s songwriting and arranging. Jonah’s influences are drawn from the Mississippi blues to the folk music of the 60’s. The twenty-one year old New Jersey native teamed up with Marvin Etzioni (Lone Justice) and some of the finest players in Nashville to record Clover Lane. The path to discovering his talent was paved with noticeable luck and happenstance. “The first confirmation for me was when I was playing in a music store,” he recalls, “and Ronnie Earl was there.” The New England blues icon overheard Tolchin, and approached him. “He took me out to lunch and asked me to join him onstage at a show a few weeks later in Londonderry, New Hampshire. It was a really beautiful gesture. It was amazing to have that sort of validation from such a legend. I thought, ‘I guess I can do something with this. '” And at age 19, Jonah performed at the Newport Folk Festival. This summer, Jonah will hit the road opening for a number of familiar names like Tony Joe White, Dave Alvin & Phil Alvin, Joseph Arthur, and Christopher Paul Stelling. 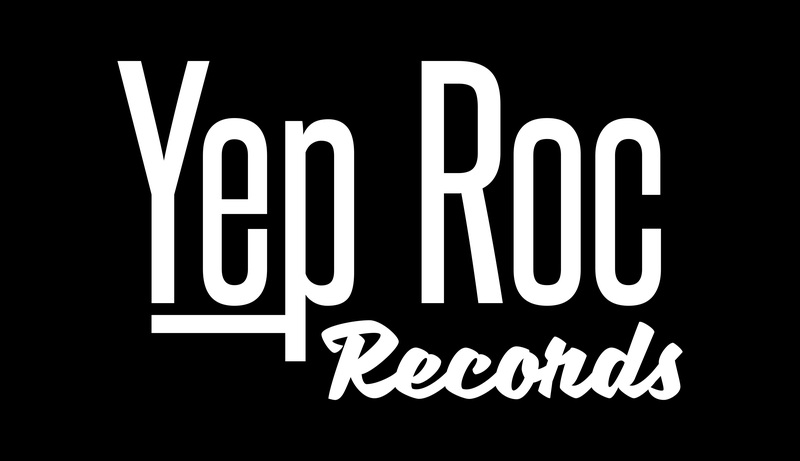 Clover Lane will be released on Yep Roc Records on July 1. Check out his tour dates and stream “21st Century Girl” in the player below.